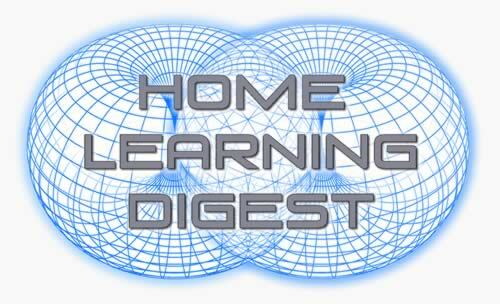 Each month the NHSA produces a newsletter called the Home Learning Digest. Members are welcome to utilize this Archive to review any past issues that they may have missed or otherwise misplaced. Non-members can also subscribe to the newsletter for an annual fee of $24. To subscribe please click the “Subscribe” button at the bottom of this page. 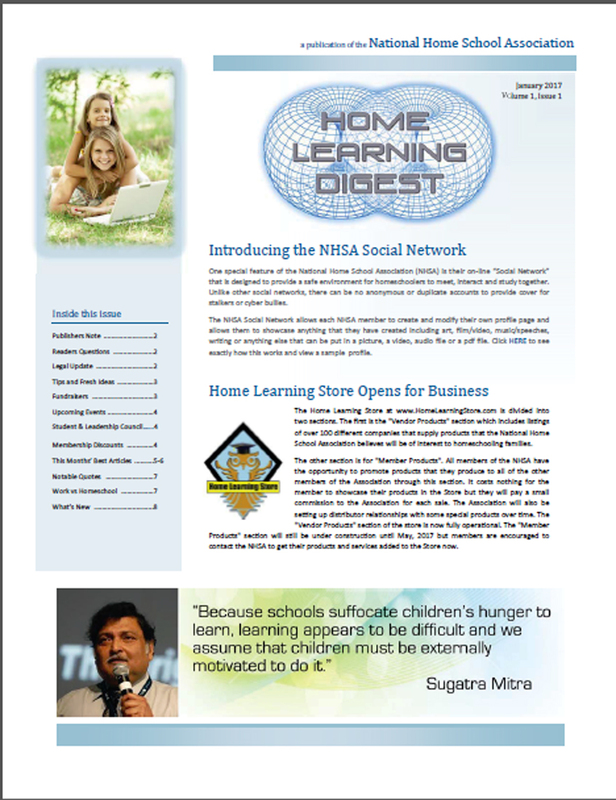 Please do not subscribe if you are an NHSA member as the subscription is already included as part of your membership.